Following some public controversy about the Loan Charge, the Treasury published a review confirming that the charge will go ahead this Friday. The All-Party Parliamentary Loan Charge Group (APPG) described the Treasury review as a “cynical and misleading attempt at self-justification” about an “unjust” policy. The APPG tried to claim that the Loan Charge was illegal because it was ‘retrospective’ in nature, representing a change in tax law for past years. HMRC does, the report claims, “recognise the difficulties being faced” by those threatened with the loan charge. And the tax authority are“working to ensure that all cases are treated sympathetically”. Earlier this week, however, HMRC reported itself to police over the death of an individual who had been notified of a Loan Charge bill. The Financial Times reported that the Independent Office of Police Conduct (IOPC) will assess the case “to determine whether an investigation by the IOPC is required” into HMRC’s conduct. The Loan Charge concerns disguised remuneration schemes in which workers were paid via loans rather than salary. These loans, HMRC says, are unlikely to ever be paid back, so should be taxed like regular income. 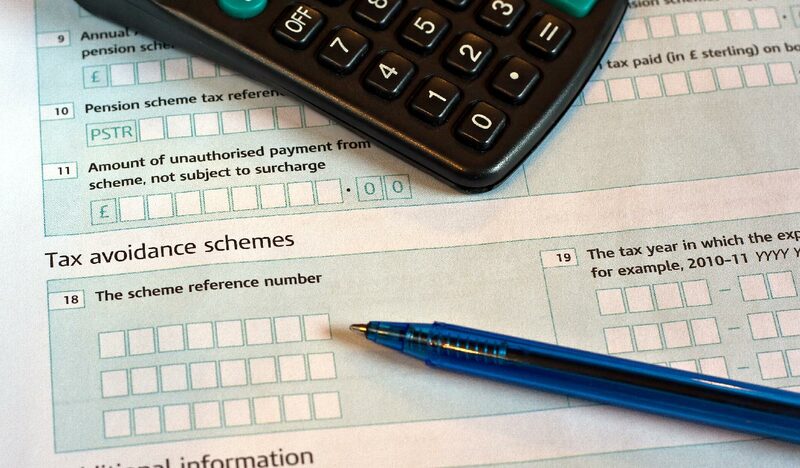 Recent government legislation means that contractors that were paid in this way need to either repay the loans or pay income tax and National Insurance contributions on the total sum. The Loan Charge covers applicable loan ‘income’ all the way back to 1999, leaving some contractors with bills that run into the tens of thousands of pounds. It is thought that similar disguised remuneration schemes are still in operation in the UK. Agencies should protect themselves and their clients by conducting proper compliance checks. For more information about disguised remuneration schemes and compliant alternatives, speak to a member of the Umbrella.co.uk accounts team. Call: 0800121 6513.